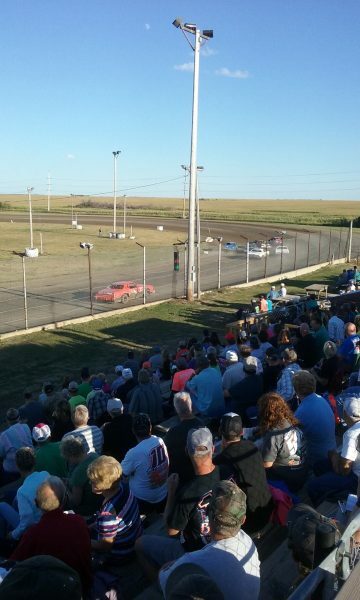 Every Saturday night throughout the spring and summer, South Dakota auto-enthusiasts head to the bleachers of the Miller Central Speedway to watch the Green Flag fall and to root for their favorite drivers. 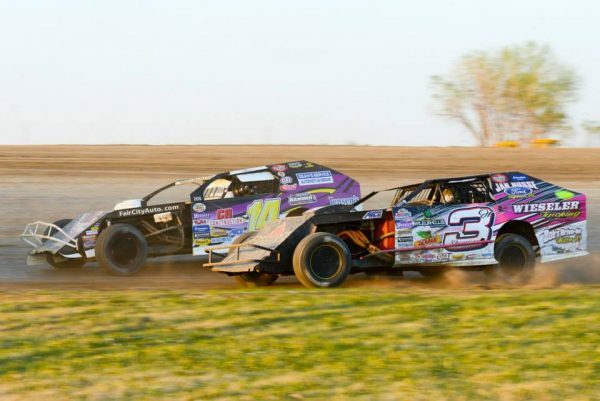 Miller Central Speedway is a half-mile oval dirt track located in central South Dakota. Home to WISSOTA Auto Racing events, the Speedway features Late Model, Street Stock, Superstock, as well as Pump-N-Pak Purestocks. MSC is a longstanding institution in the Miller community and the Speedway celebrated its 50th racing seaon in 2015. Several improvements have been made to the Speedway since new owners Dale and Susan Hargens took charge. Pit work, track re-shaping, and an improved concession selection were the first upgrades on the to-do list. An enhanced audio experience has been the most recent. In spring of 2018, the Miller Speedway team worked with Jeff Hanson of Unique Sound Installations to upgrade the horns that had been broadcasting track events since 1975. Jeff pointed the MSC team towards Technomad’s Paris loudspeakers. The Paris loudspeakers are compact, completely weatherproof and powerful enough to compete with the ever-present roar of engines at the Speedway. Four Paris Loudspeakers were installed on the Miller Speedway press box. “I included an easy-to-operate sound processor with a strong amp and microphone. They loved the sound quality!” says Mr. Hanson. A week before the first big race of the season, Jeff received a call from Dave. The audience for the first race was going to be larger than expected, could they add two more Paris speakers? 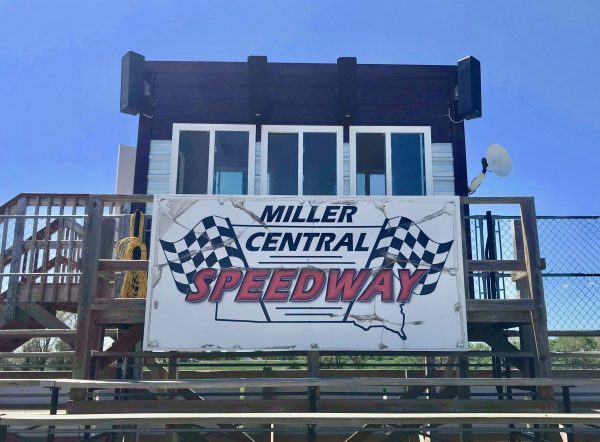 We’re proud to know that the Paris loudspeakers are going strong at Miller Central Speedway and appreciate partners like Jeff and Unique Sound Installations that invite us to be a part of cool projects like this one. Have a sound installation that needs high-quality, quick turn-around results? Contact us now!